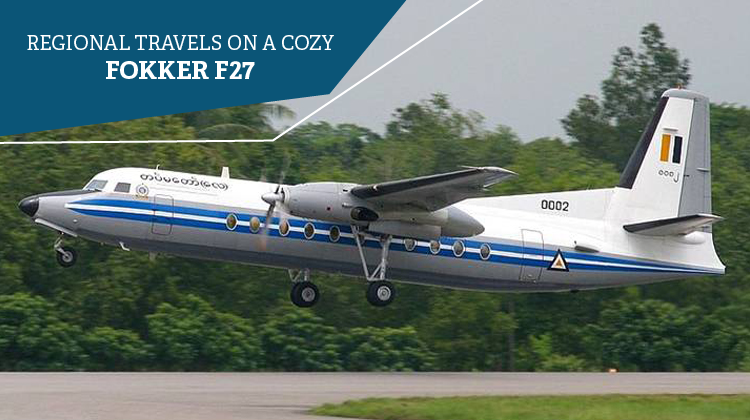 For regional trips, it would be convenient to have a private reservation aboard the Fokker F27. This aircraft has a space enough to fit up to 60 passengers. Given its interior size, you can gauge the level of roominess you’ll experience as you enjoy its in-flight facilities. It has a competitive speed amongst other planes in the same category, as it can fly you within a 1,731 kilometer radius. This means if you’re coming from Ontario, you may reach as far as North Dakota in the United States. This aircraft is quite applicable for those who are looking to have coast to coast vacations. If you’re having a regional conference, the Fokker F27 is the reliable plane to meet your requirements. It can even fly up to 21,756 feet above the ground within just 15 minutes. This can be telling of how powerfully efficient the Fokker F27 can get. As a regional or domestic aircraft, the Fokker F27 is spacious enough to allow for customized facilities which you can enjoy during a private flight. Hence it would be best for you to inquire about its amenities with your charter. This way, you can plan out the activities you can enjoy, during an hour’s length of trip on the plane. For standard, private planes the Fokker F27’s interiors have passenger seats which allow for flyers to stretch out their legs throughout the flight. Pull-out and foldable tables are also available so it would be convenient to enjoy your refreshments. The same table may also be used for your laptop if you’re preparing a document or even a speech for your intended, regional conference. This plane’s standard configuration has a galley equipped with compartments and small appliances to prepare your food and drinks. It also has a restroom to ensure a comfortable trip. With its elongated fuselage, charter services will have sufficient features to add in the cabin, so comfort and convenience among passengers will be ensured. Within its flying capacity within a 1,700 kilometer range, the Fokker F27 certainly has an up to par performance for domestic trips. This plane has quite a sturdy ride so you can be sure to have an enjoyable flight as you look out its window for aerial sceneries. 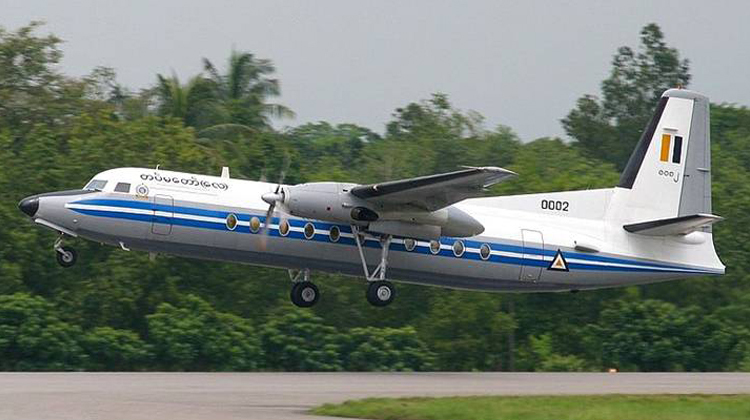 Manufactured by Netherlands-based company Fokker, the Fokker F27 has over 500 of its units built and flown for various applications. It also roughly has 15 variants which are used for maritime, civilian and cargo purposes. Since its first flight in the 1950s, various developments were also made for the aircraft. Its high-winged exterior contains two Rolls-Royce Dart engines. Some of its early operators include the New Zealand Airways Corporation, Trans Australia Airlines, East-West Airlines and Turkish Airlines.